A large but thin plate, being lifted by a single lifting magnet, could bend and possibly peel off from the lifting magnet. In order to lift a thin plate with large surface size, you would have to use a lifting magnet system which consists of magnet modules hanged under its spreader beam. 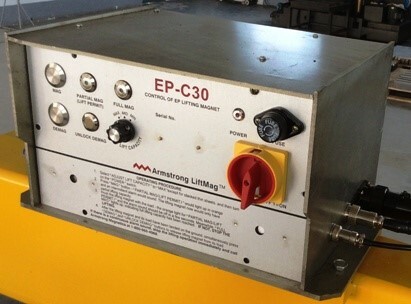 Electro Permanent Lifting Magnet System with Mains Electricity Activation (EPS) can perform such task. 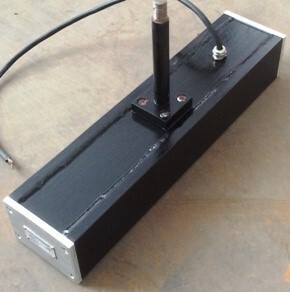 EPS is assembled with a control cabinet, several magnet modules, a main beam with a few cross beams. Optional wireless remote receivers /controllers are also available. Mains electricity is used for only a few seconds to switch on and off the EPS. EPS maintains consistent holding power to its loads without any electricity after it is activated. EPS can be controlled either at its control cabinet or at a wireless remote control to safely operate Electro Permanent Lifting Magnet System. 3 levels of lifting capacity. Normally set the knob "ADJUST LIFT CAP" at MAX, except if two or more thin plates are lifted together (to ensure highest safety standard, only one sheet are allowed to be lifted at a time). Pressing the MAG button would activate the magnet lifting system with partial lifting capacity. Within a few seconds after being hoisted, a full magnetization occurs automatically and the magnet lifting system reaches its full lifting capacity.. While being hoisted, the magnet lifting system rejects any MAG or DEMAG operational commands and maintains its holding attraction to the load even if the electric power is cut off. After being placed down on the ground, press the buttons of DEMAG and UNLOCK DEMAG simultaneously to switch off the magnetic power. 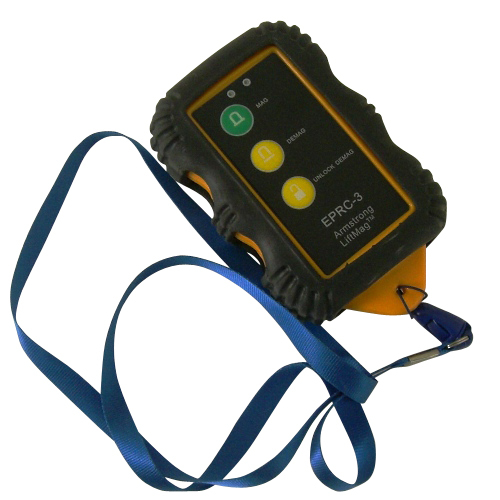 This interlocking functionality is designed to avoid any accidental operational error. 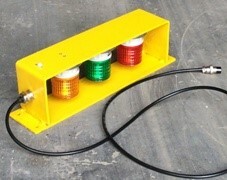 Sound and light for Initial MAG, Full MAG and Warning from the control cabinet or from a separate lamp holder. Pressing the buttons of DEMAG and UNLOCK DEMAG simultaneously to switch off the magnetic power after the lifting magnet system and the load are laid down to the ground with the hoist chains being relaxed.